"Baywatch Hawaii" (1999-2001) Momoa joined the heroic lifeguard group at 20 years old as heartthrob Jason Ioane. 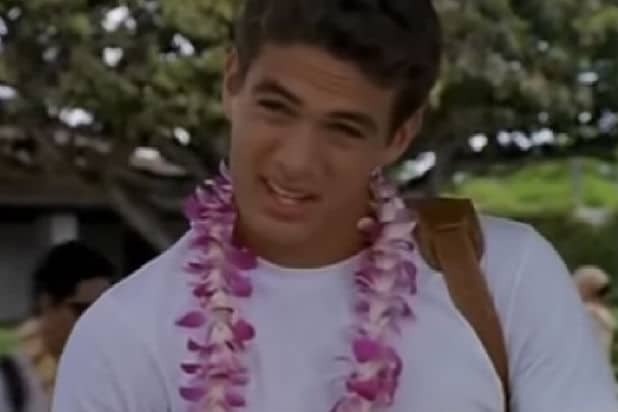 Momoa would also appear in the 2003 Baywatch TV movie "Baywatch: Hawaiian Wedding." "North Shore" (2004-2005) From the seashore to the seaside, Momoa played a bartender at the fictional Hawaiian resort in this FOX soap opera. His character Frankie Seau got his own love storyline with Amanda Righetti's Tessa Lewis by the end of season one. Unfortunately, the show was canceled. "Stargate: Atlantis" (2005-2009) Momoa became a name in nerd culture on the Sci-Fi Channel (now SyFy). Momoa played military specialist Ronon Dex, who fled from home and joined the Atlantis expedition after the vicious alien species the Wraith wreaked havoc on his civilization. "Conan the Barbarian" (2011) Momoa starred as the Cimmerian warrior nearly 30 years after the cult classic starring Arnold Schwarzenegger. "Game of Thrones" (2011-2012) Momoa played warlord Khal Drago in the Emmy-winning series. Drago faces his end on the show when he develops an infection in the bloodstream that leaves him debilitated. "Drunk History" (2014-2015) Momoa is funny, and you don't have to go far to discover that than his two episodes on the Comedy Central series, where he played both early-20th century Olympic gold medalist Jim Thorpe and 19th-century pirate John Lafitte. "Frontier" (2016-Now) "Frontier" is a Canadian Netflix series that follows Momoa's character Declan Harp, an outlaw looking to take the riches away from the fur trade elite. "Aquaman" (2016-Now) Momoa made his debut as Arthur Curry in "Batman v. Superman: Dawn of Justice." 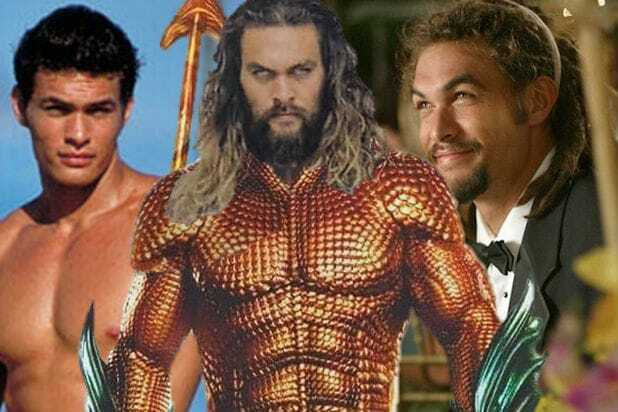 He can now be seen in Aquaman's standalone film starring Amber Heard and Patrick Wilson.